Went for a walk in Point Pleasant Park last Sunday. 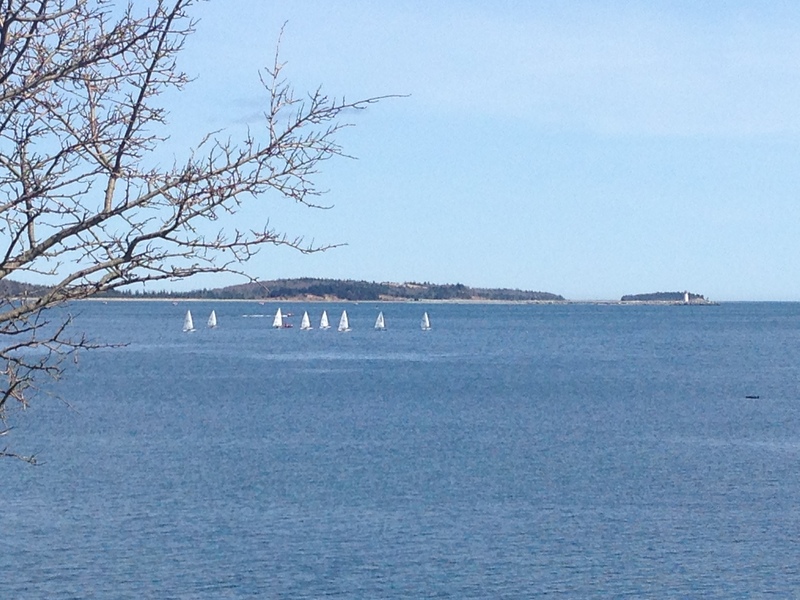 As we rounded the point there were the sailboats having a leisurely sail in the harbour. Perhaps they were racing. In the background – McNab’s Island with the lighthouse just visible.